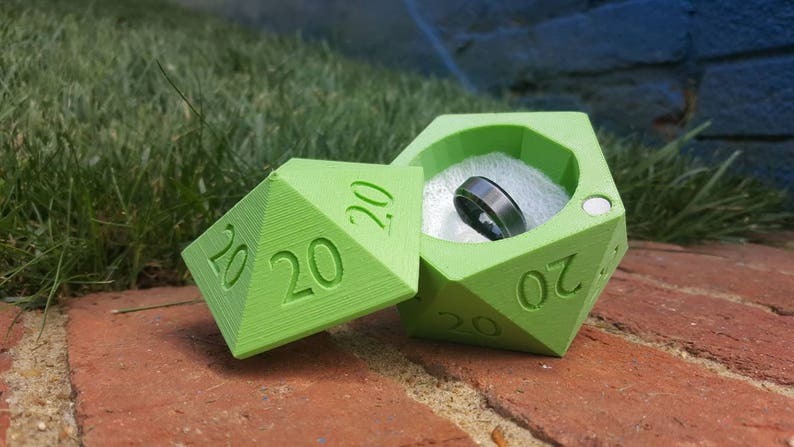 What better way to propose than with this 3D Printed D20 Ring Box? ....especially one with ONLY 20s on it!?!?! Perfect for the couple that games together. Unique and durable - a memento that will last you years to come! Made out of ABS plastic, includes *FOAM* insert for ring. 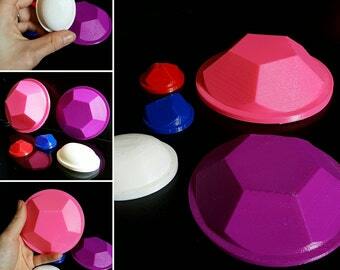 D20 Ring Box is available in many different colors - just check the drop down and choose which one you want! Internal diameter measures approx 2 inches wide and 2 inches deep. Box itself is approx 3 inches high. Comes with a foam insert to keep your ring safe and sound. I purchased this ring box to hold a ring I bought my boyfriend for our anniversary, and he loved it! I wanted to box to match the color of the ring, and the seller was extremely helpful in ordering materials to make that happen. 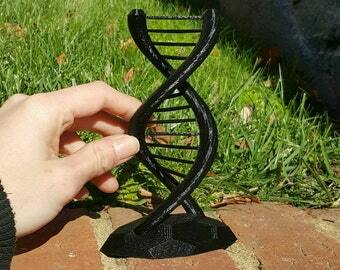 I will definitely remember this shop if I need anything 3D printed again! Thank you! Shipping took some time, but it looks great! Fiance loved it! Looks great! Arrived just when promised and in wonderful condition. The communication and desire to help from 3DCentral has been unparallel. An absolute pleasure to work with you!